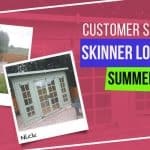 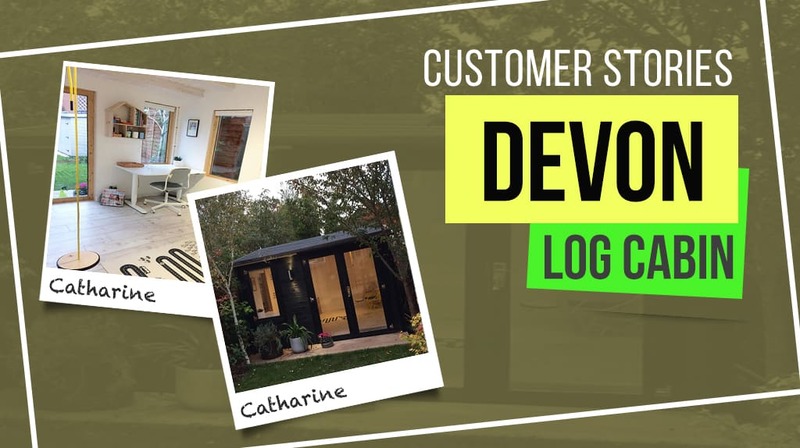 Check out how our customers have decorated their own Devon Log Cabin and read what they had to say about it! We regularly update our products with the latest customer media, click on an image below to see the full story and all the images! 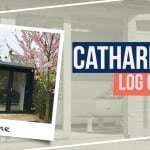 Catharine loves working from her Devon Log Cabin. 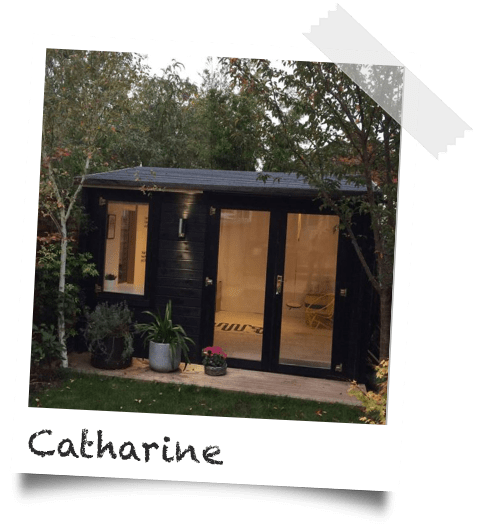 Painted in a stylish black, with all-white interiors, the log cabin looks truly magnificent in Catharine’s garden. 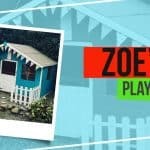 When her online business selling home decor and children’s toys because outgrew her home, she decided a log cabin was the perfect solution. 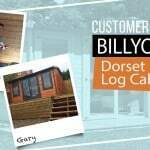 For more information about log cabins, have a look at our ultimate guide. 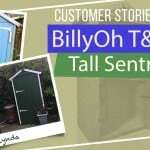 Or alternatively why not take a look at out advanced guide to garden storage.